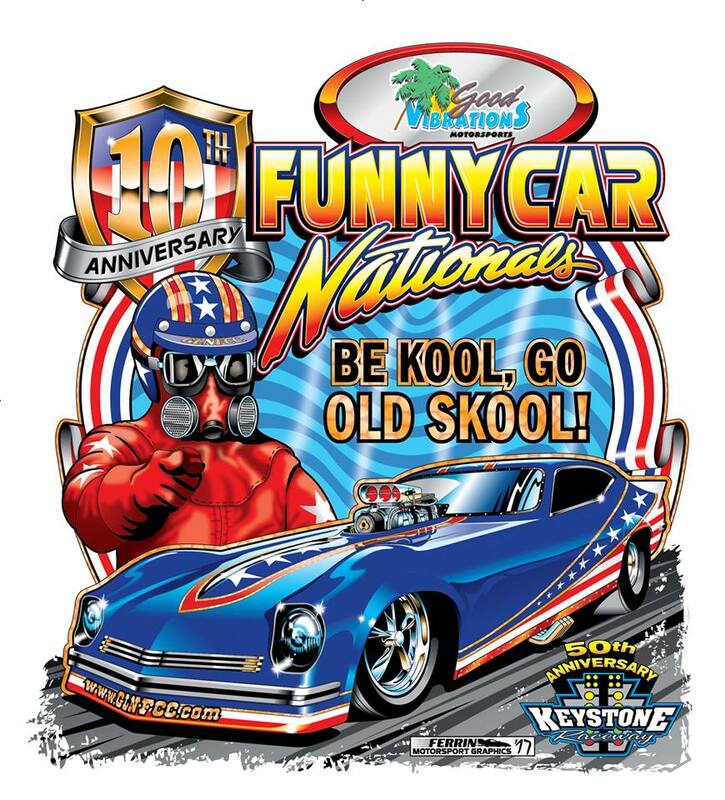 July 14th 2018 (New Alexandria, PA) – Hard to believe that this would be the 11th, running of The Good Vibrations Motorsports Funny Car Nationals. 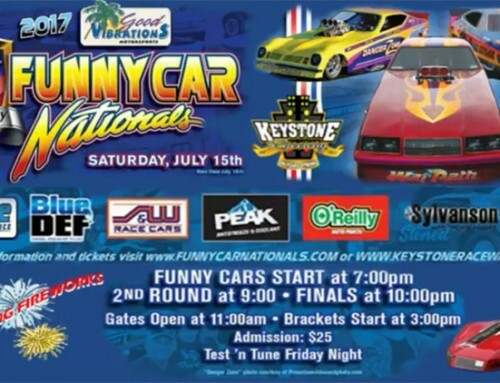 We started out at Marion County International Raceway, then Moved it to Quaker City Motorsports Park and now we are on our second year at Keystone Raceway Park in New Alexandria, Pa. Just outside of Pittsburgh. 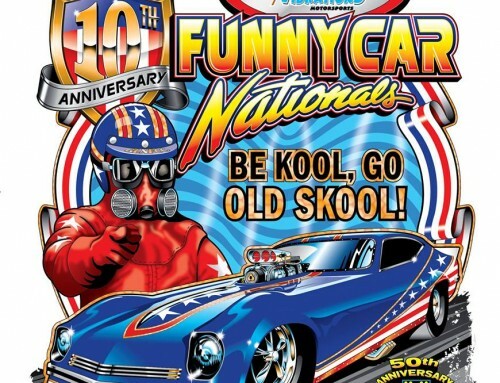 Last years event was a roaring success and we knew it would be hard to top that event. Throughout the year Greg Miller from Keystone and I would meet, the topic always turn to how would we top last year’s event. 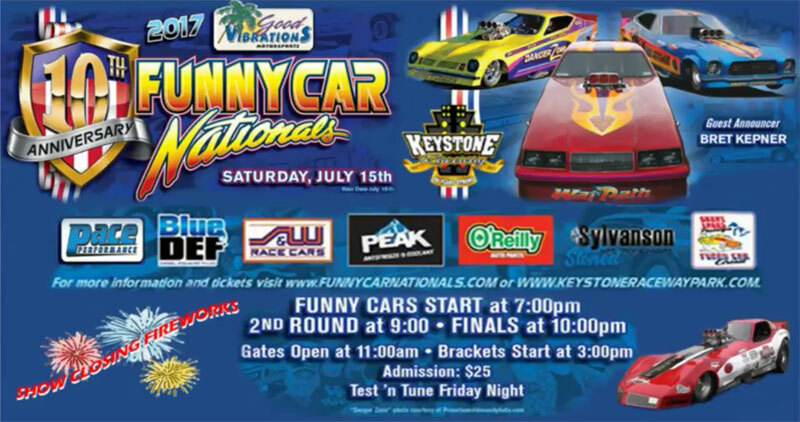 Well everything was done to promote this big event and we were on track to see 28 cars in competition along with The Motor Mania Live streaming coverage again this year. Race day came with no threat of rain, but over 90-degree temperatures were expected. Most of the cars were in place by Friday night, with 8 of them making test passes. Saturday morning started out with an on-track photo session, then it was pretty much time to converse with the other teams and socialize with the spectators, while the teams prepared the cars for the upcoming battle. 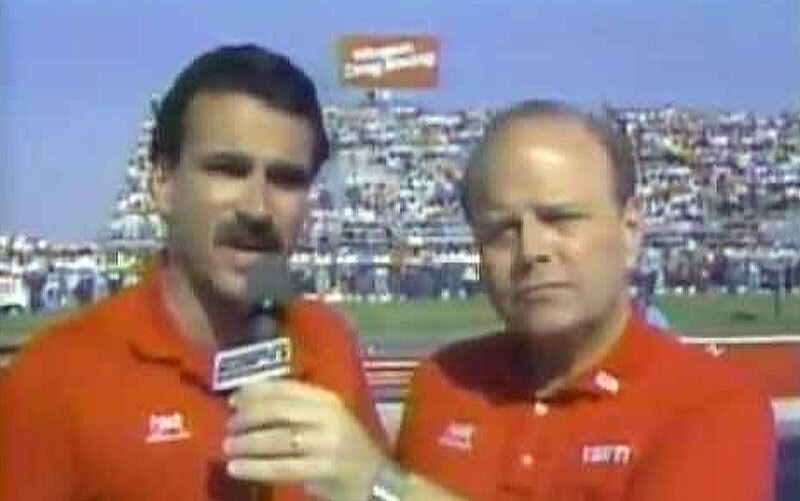 Once again, we had the duo of Bret Kepner & Bill Pratt doing the play by play announcing. 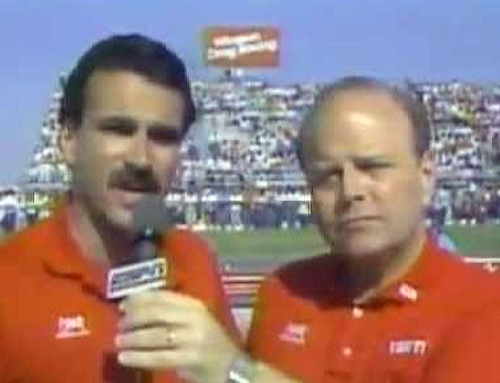 This year they did the announcing trackside due to a construction glitch with the not yet done new announcers booth. This year the two cars from California returned to wage battle. The Happy Hour Corvette of Harvey Williams and the Junior Vibes Tempo which is owned by Jim & James Maher. George Monahan brought his Rainmaker Arrow down from Canada and there were well over 10 other states represented. 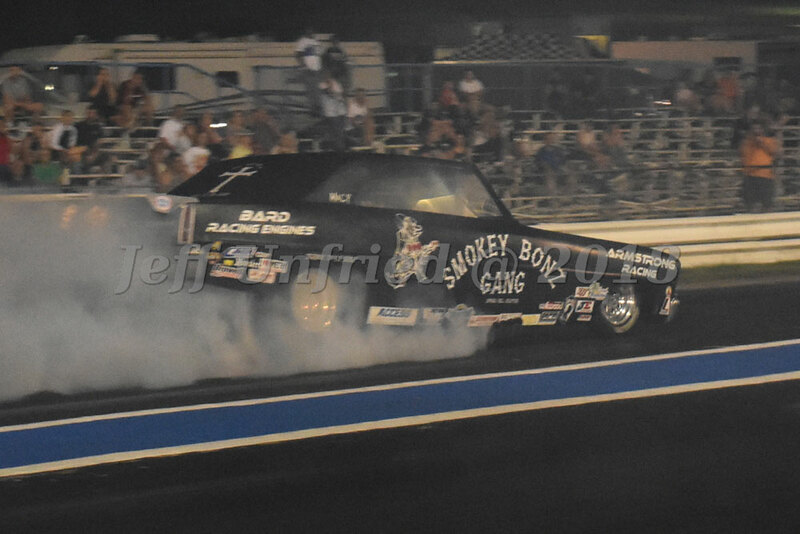 It was early evening and time for the injected funny cars to start the show. 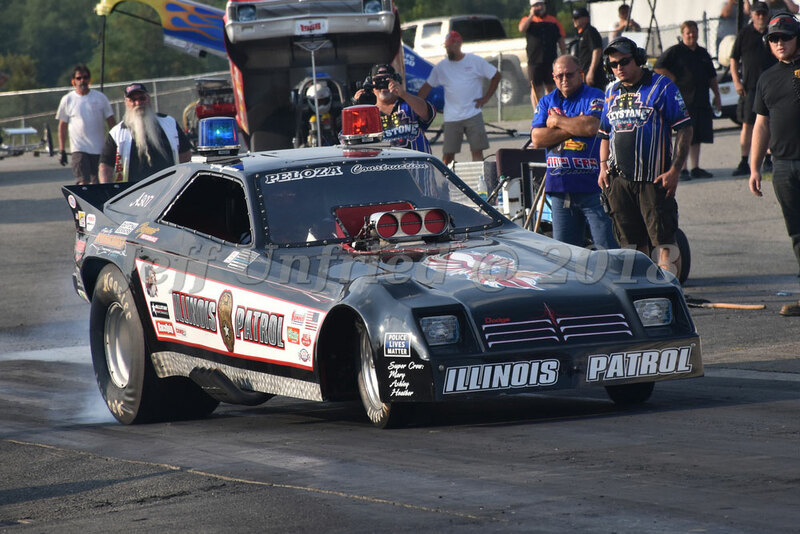 The first round started out with Krista Massarella and her Temporary Insanity Monza laying down an 8.19 putting her at the top of the qualifying board. At the end of this round it was Frank Barnard with an 8 flat for number one and Krista’s 8.19 held on for #2. 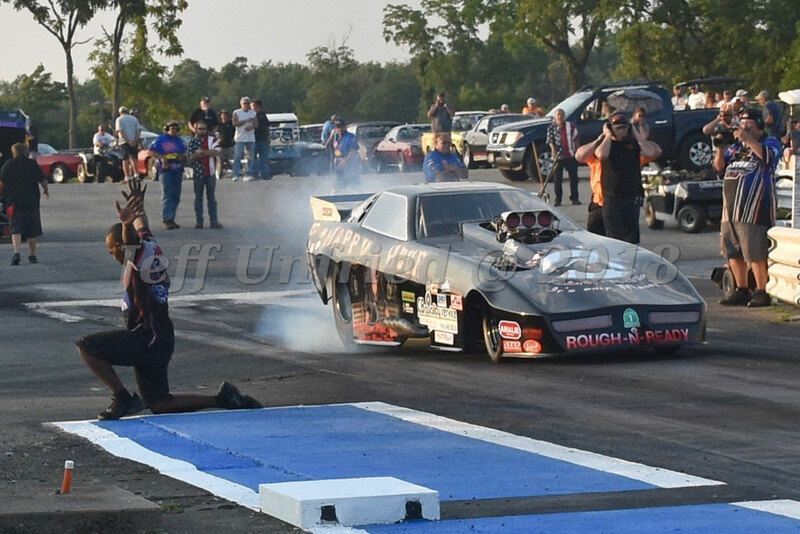 The second round of Injected cars saw little change as Frank bettered his number just a hair and Willie Johnson with The No Money No Funny Nova kicked Krista out of her chance for the Good Vibration Motorsports Funny Car Injected final with an 8.10. 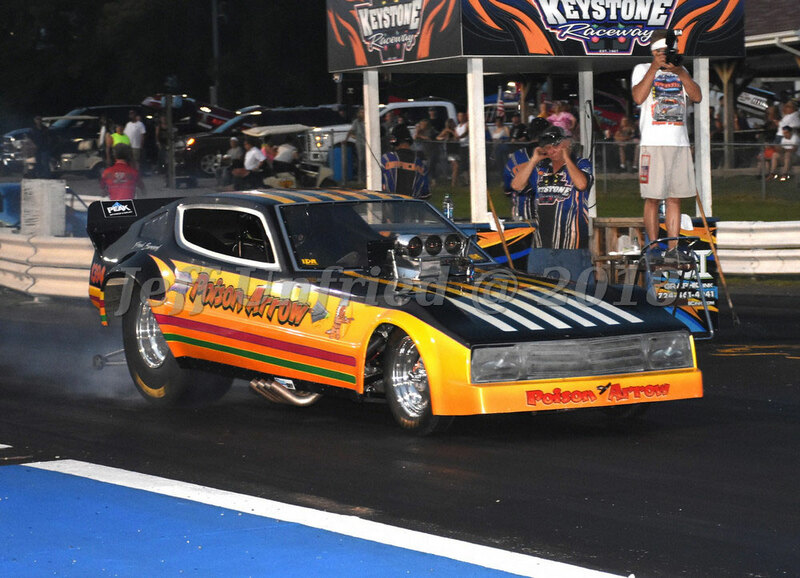 The first round of the blown cars saw Bill Walls and his Nitroflier II Omni lay down a 7.08 pass which would hold as the best E.T. for the Midwest cars. 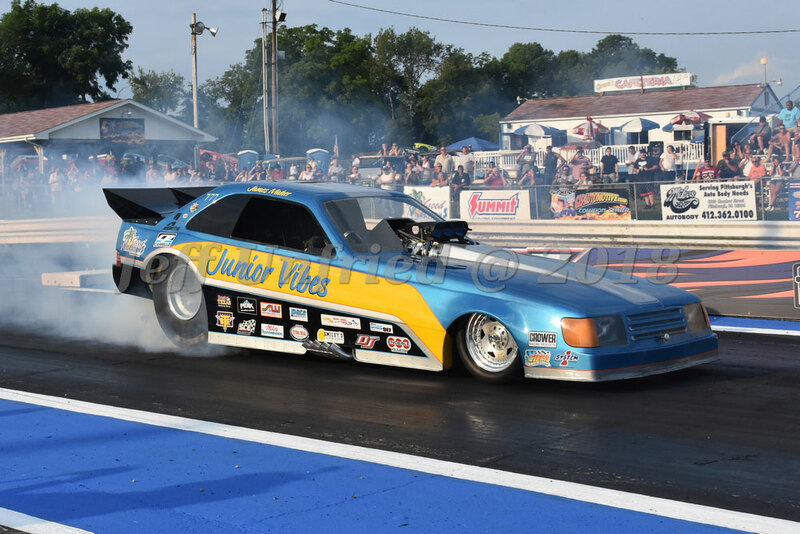 Chris Massarella in the Total Insanity Monza was in the number one spot for the East Coast cars at the end of round one with a 7.19 but no one really expected that to hold up for long. 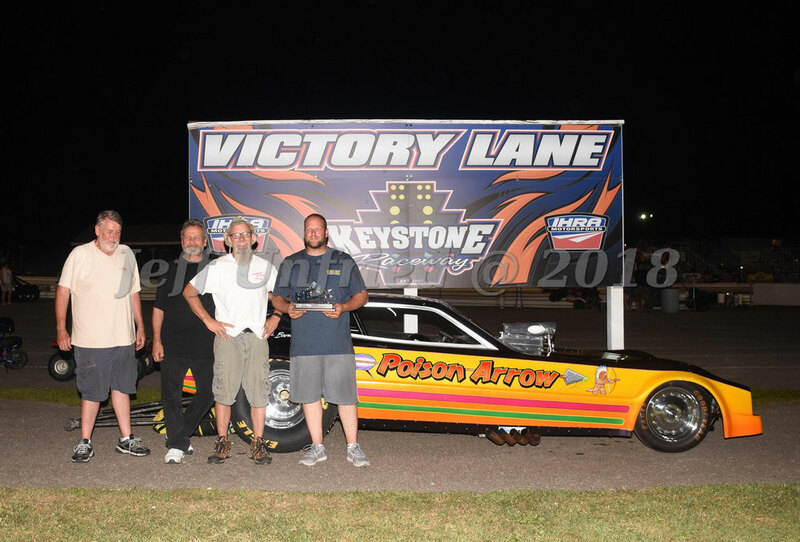 If you are wondering, no this year’s event did not go as smooth as last years, but the troubles we had were quickly cleaned up by the very capable staff of Keystone Raceway Park. 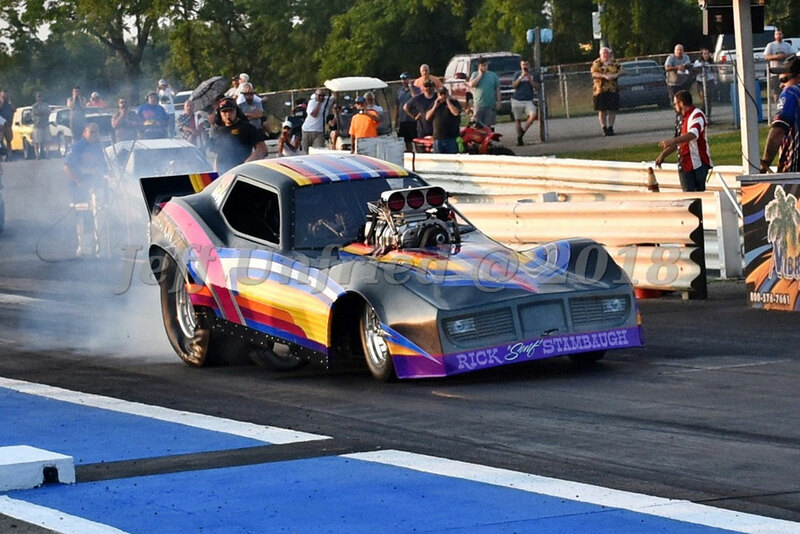 In the first round there were many great burnouts and a few wild rides. 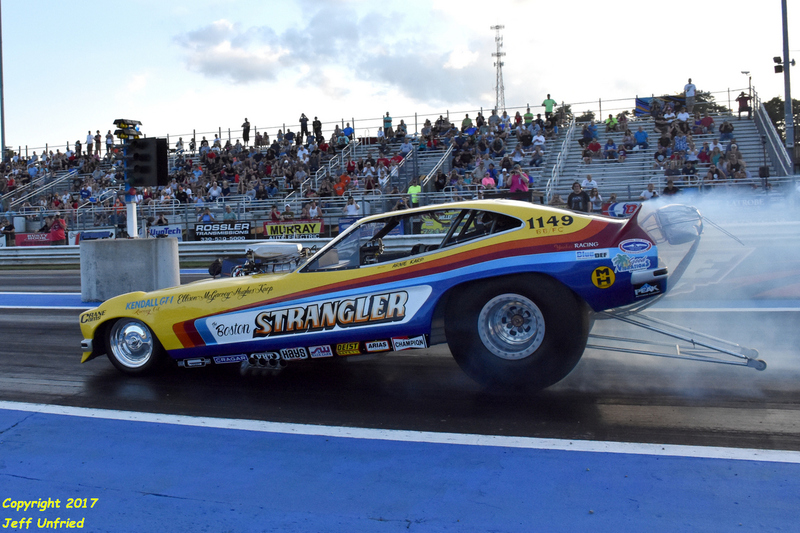 One of them being Ron Ooms in the Streakers Ride Camaro, Ron took off for his first pass and it looked to be a good run with him abruptly shutting off. We later found out that his steering wheel broke off. That could have gotten ugly. 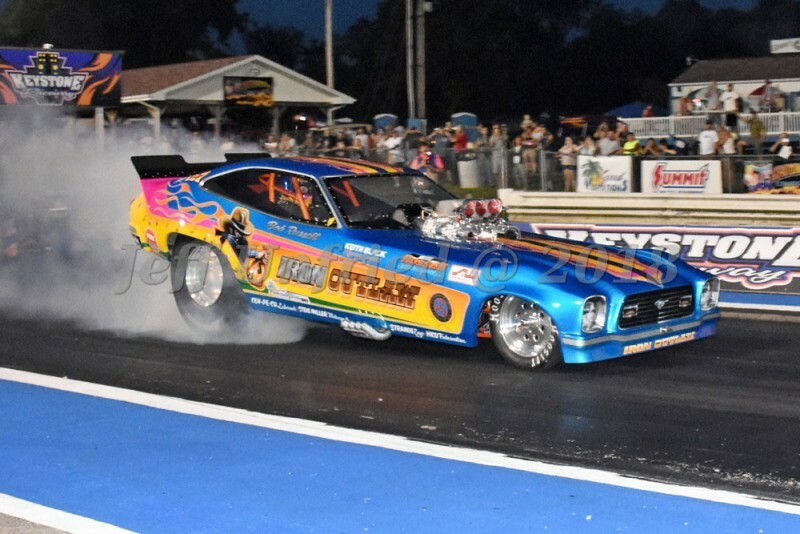 The second round of Blown Funny Car’s did show some cars improving with Jamie Russel in the Iron Outlaw Mustang II bettering Chris Massarella’s first round with a 7.18. 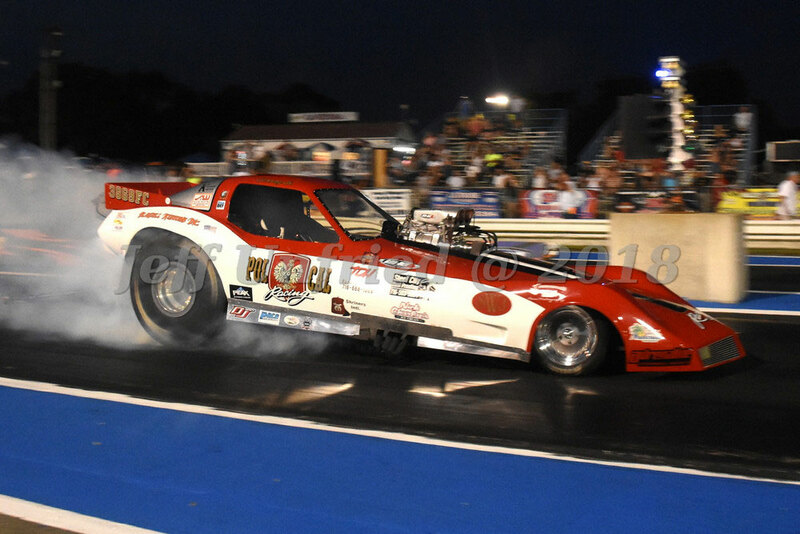 Ron Ooms came back after fixing his steering problem to a nice 7.15 pass and top M.P.H. of the event at 198.94. James Maher had two nice 7.10 passes for the night. 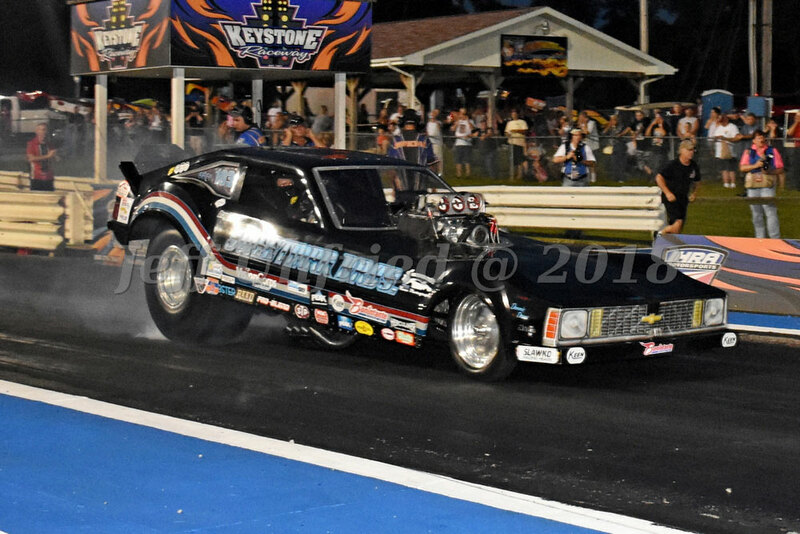 Mark Horvath in the Kay’s Mopar Missile is showing improvements along with 2018 new comer Andrew Armstrong in the Smokey Bonz Chevy II with two 7.70 passes. As expected the 7.18 did not hold as the top E.T. for the East Coast. 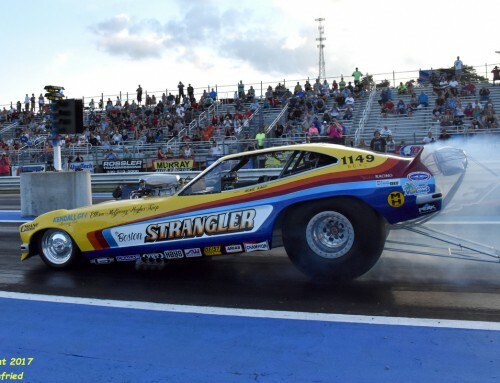 Chris Massarella came out second to the last pair and laid down a 7.01 putting him in his second in a row Good Vibrations Motorsports Funny Car Nationals final. 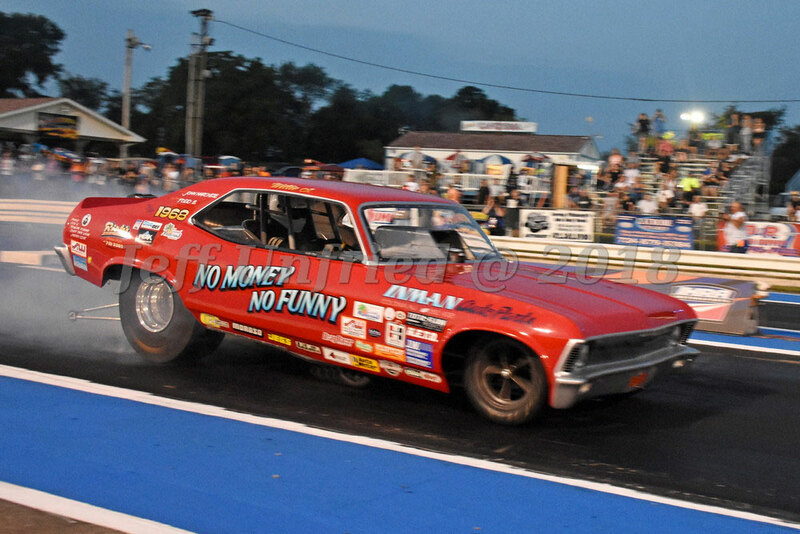 The Injected finals pitted Frank Barnard and his Poison Arrow against the No Money No Funny driven by Willie Johnson. 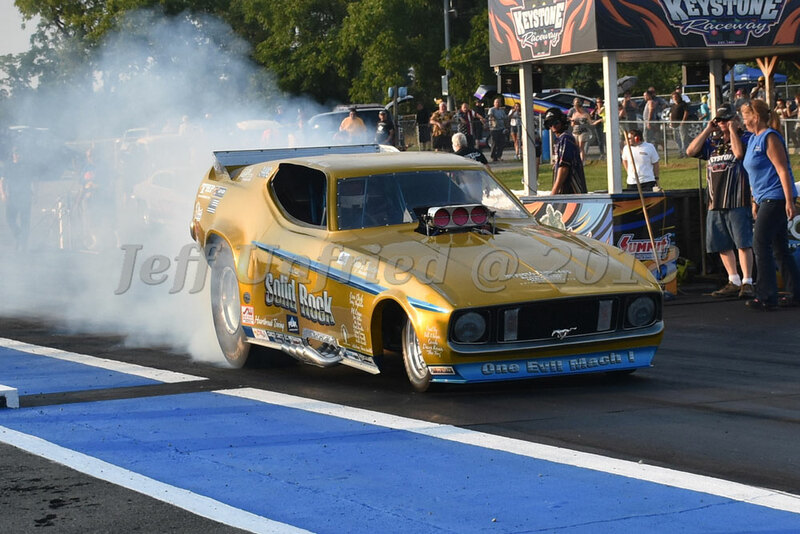 Last year these two cars met in the finals and it was all Willies as Frank could not get his car started. 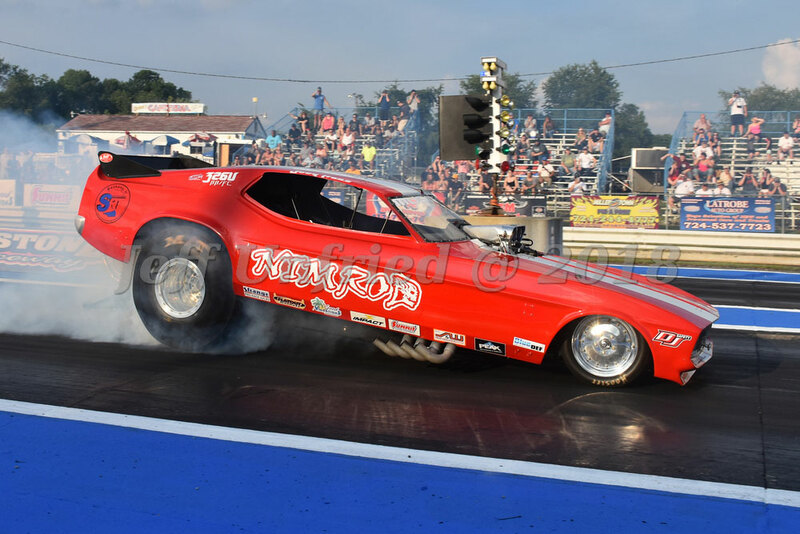 This year would be different as the Arrow moved first and never looked back taking the win and the Good Vibrations Motorsports Funny Car Nationals 2018 Injected Funny Car trophy. 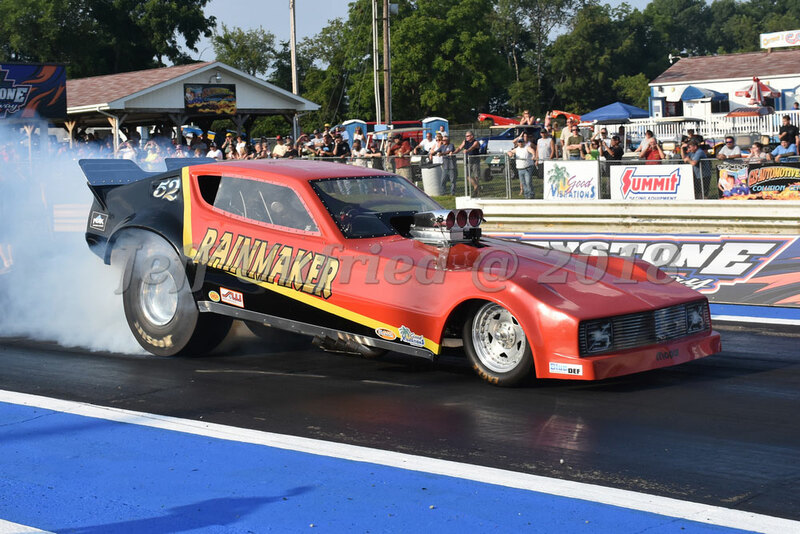 The finals in the Blown class put last year’s winner Chris Massarella against Bill Walls in the Nitroflier II Omni. 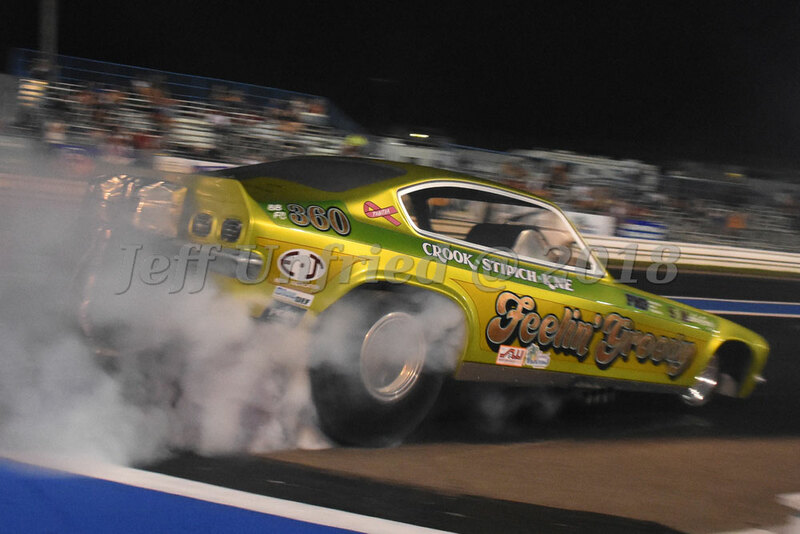 To say that both drivers where pumped up would be an understatement. 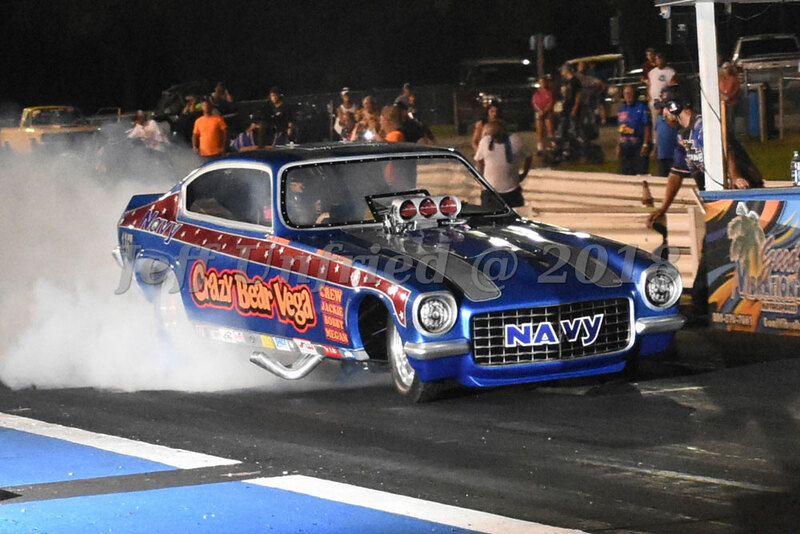 Bill was late on the tree which gave Chris the advantage he needed as he turned on the win light with a 7.03 against Bill’s losing 6.87. After the finals the track put on a spectacular firework display that went on for almost 30 minutes. 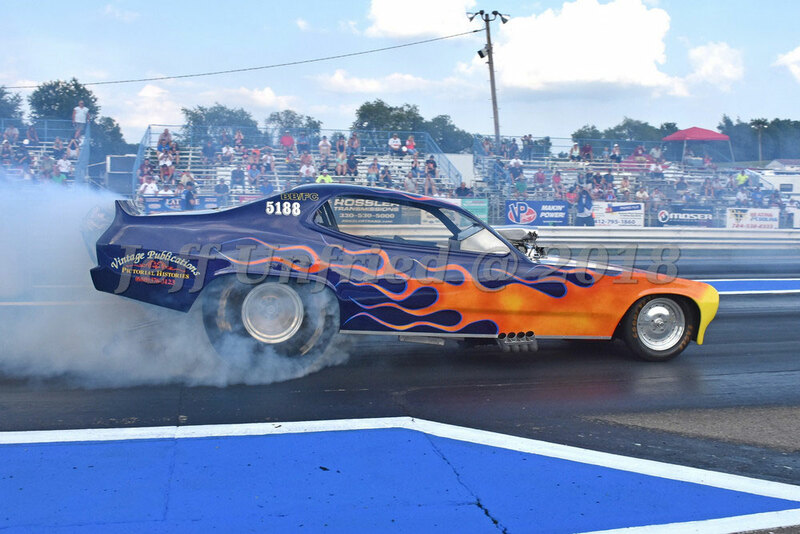 Special awards at this year’s event were first round burnout contest sponsored by Summit Racing Equipment. This went to Bob Daly in the Warhorse Mustang for the injected class and Chris Massarella in the Total insanity Monza for the blown class. 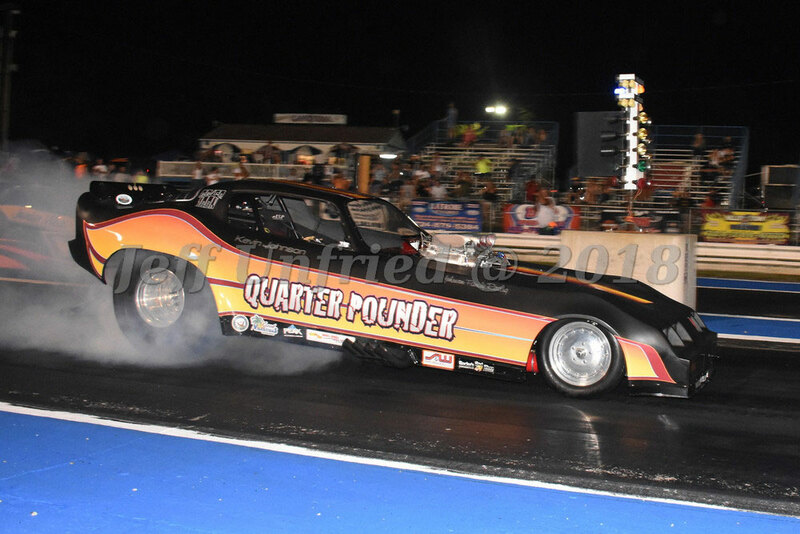 Second round Burnout contest sponsored by Lightning Racing Oil went to Willie Johnson in the No Money No Funny Nova for the injected class and Kevin Johnson in the Quarter Pounder Trans Am for the blown class. 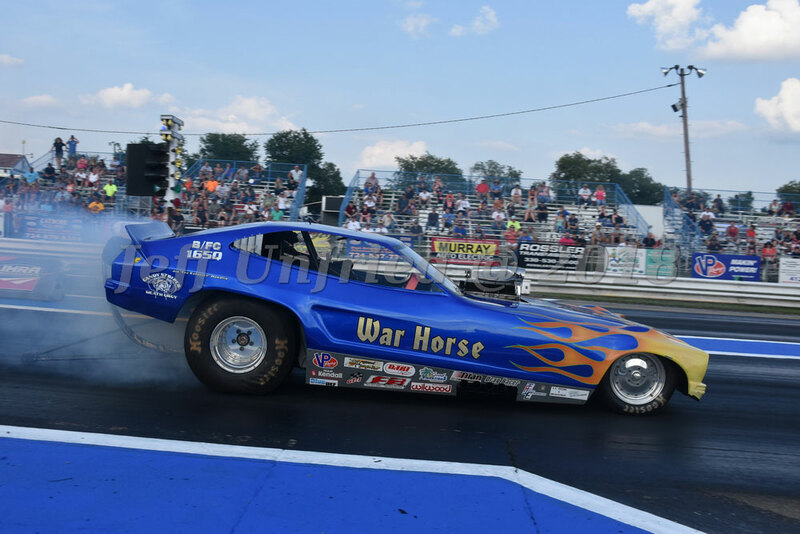 The Reaction Time Award sponsored by Good Vibrations Motorsports went to Bob Daly in the Warhorse Mustang for the injected class and Joey Haas in the Nimrod Mustang for the blown class. 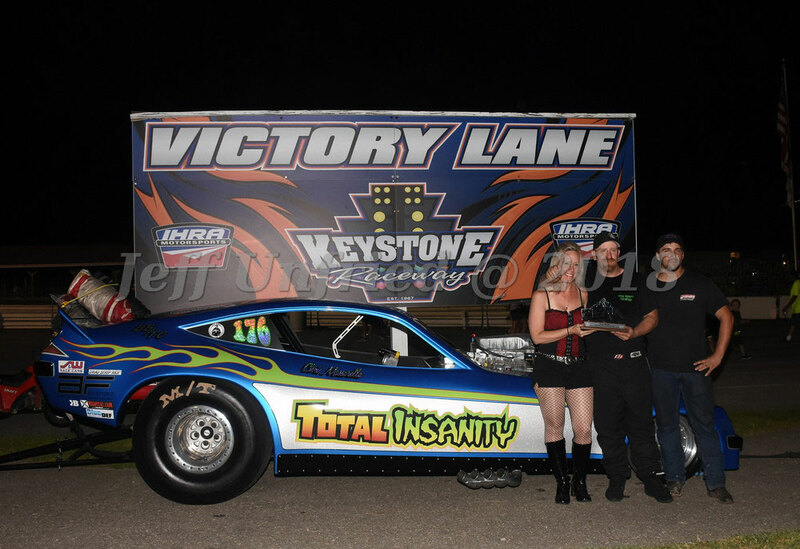 This year’s event was another success and we will bring the show back to Keystone Raceway Park in 2019. So, make plans to attend. 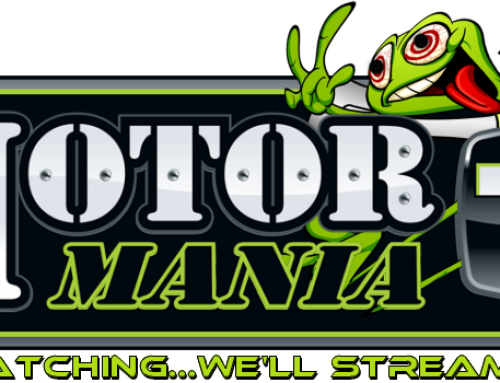 For more in depth coverage of this event check out www.nostalgiadragworld.com or check out Motor Mania for their archived copy of the live taping.